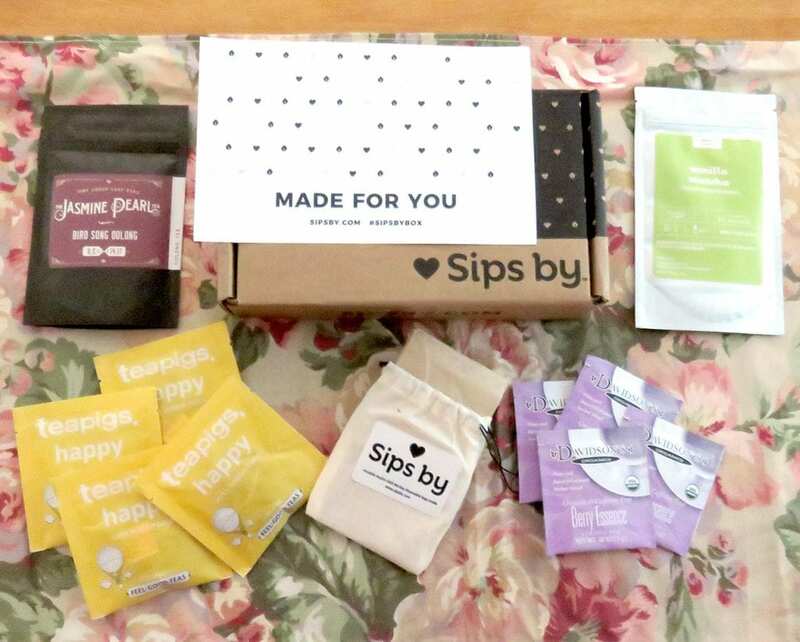 Sips By tea subscription box is curated to your taste preferences with 4 teas to make 15+ cups of tea for $15/month. It’s an Austin-based company which makes drinking tea fun by creating a personalized box of teas for your drinking pleasure. It’s as simple as creating your My Sips tea profile, and a tea expert will match you with 4 unique teas for the month. In my box, I received Berry Essence by Davidson’s Organic Teas, Vanilla Matcha by DavidsTea, Bird Song Oolong by Jasmine Pearl Tea, and Happy with lemon balm by TeaPigs. Plus, there’s an instruction card with a description, instructions for steeping, the caffeine level, and some discount codes. The Berry Essence was an individual tea bag of organic and caffeine-free tea. It had a great berry flavor using rooibos, rosehips, and a few other fruit ingredients. Slightly tart, it was a great afternoon accompaniment for reading a book. I added a bit of sugar to tame the tartness, but that was my choice—it’s fine as-is. I made a pot of Happy, it’s also in individual bags, and enjoyed the blend of fruit and spice made with apple, turmeric, and lemon balm. It was organic and caffeine-free, too. 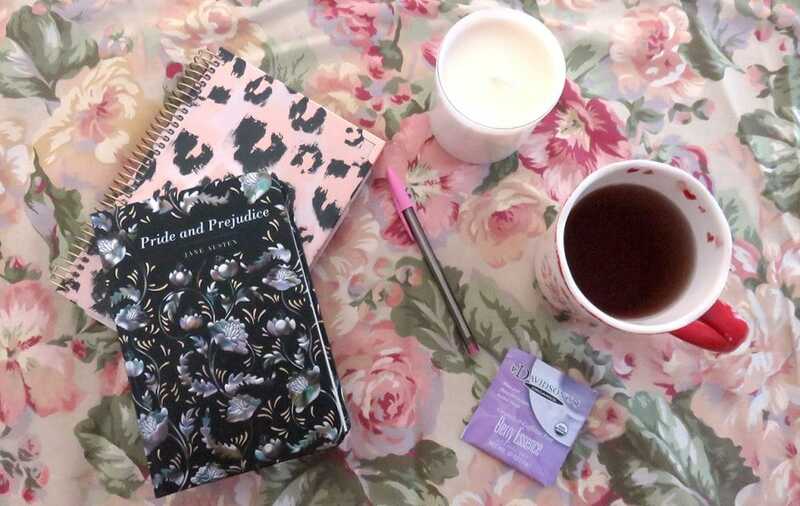 I enjoyed it in the morning, but it’s perfect for anytime. The Bird Song Oolong is a loose tea. 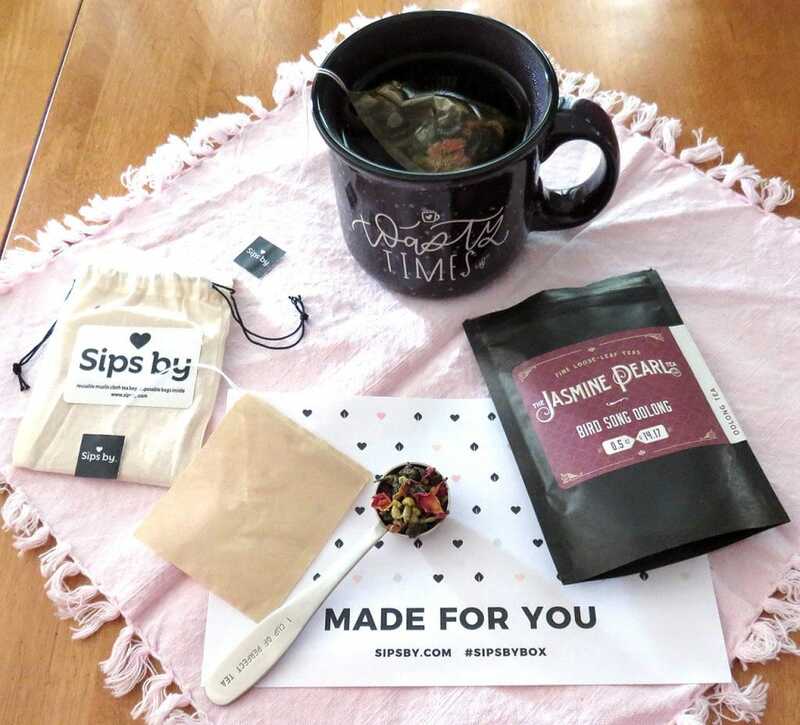 Sips by ™ enclosed a reusable muslin cloth tea bag with disposable bags for you to fill with the tea blend or you could use your own tea infuser. An organic tea with Taiwanese oolong, roses, chamomile, and lemon balm, it has a medium caffeine level and tasted delicious. Vanilla Matcha is a blend of vanilla, matcha, and coconut nectar with a medium caffeine level. Use it to make a latte, smoothie, or even add it to food for your favorite matcha desire. The Sips by ™ site is interactive for rating the teas, learning about them, seeing the many tea Brand partners, and special offers. 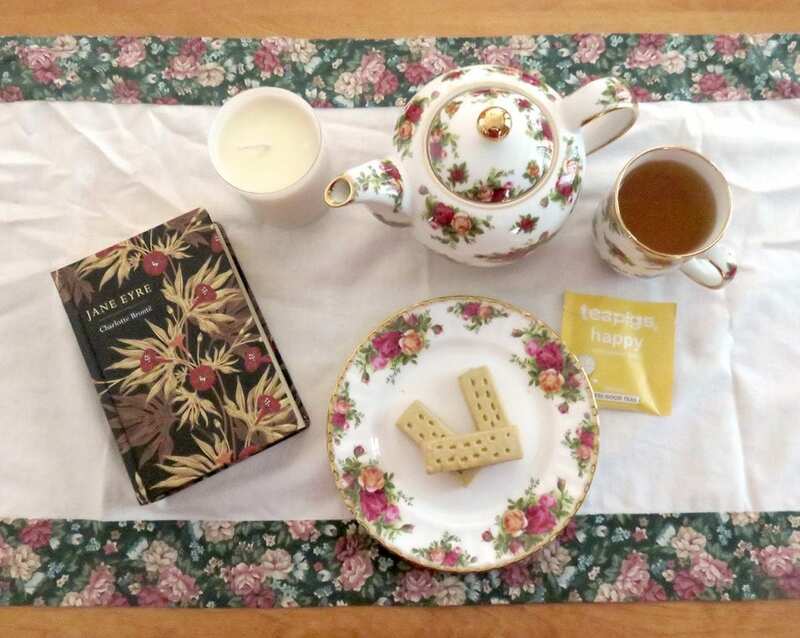 You can even gift a subscription to a tea-loving friend. They encourage you to share on their social media sites, but it’s not required. The FAQs page has a lot of answers about the subscription program. I really enjoyed the variety of teas I received in the Sips by tea subscription box. They were easy to make and they fit my taste preferences. Sips by ™ is the perfect way to sample a variety of teas each month, find new teas from all over the world, and each box is Made for You. 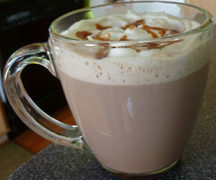 Visit www.sipsby.com to learn more and begin your own taste bud adventure. Love that they included so many different types of teas so you could try a real variety. They were all really good, too.